Latin concretus, past participle of concrescere ‘grow together’. At first, when I saw today’s word I was like, hmmmm, well, I could use a photo of our extension being built this time last year? But then I thought that might be a bit boring so dug a little deeper. Upon looking up the definition of concrete, it would appear that (going by the definition above from the Oxford English Dictionary) it’s past participle in Latin was, concrescere ‘grow together’. 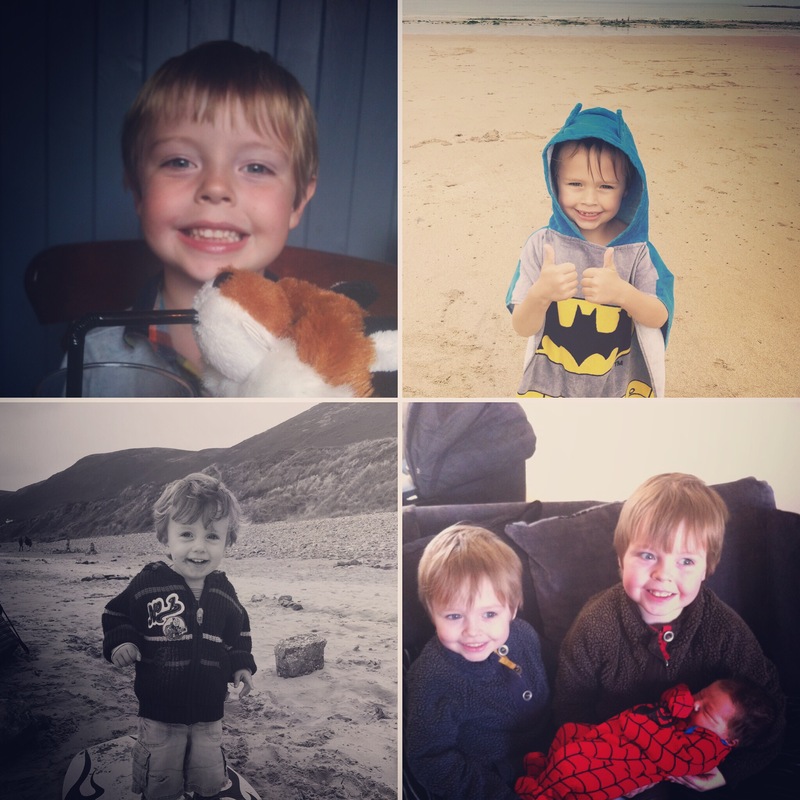 I’ve been able to have 3 happy, healthy, little boys who are turning into lovely little people (despite what I often write about… ) and I’m so thankful for that. I love that my boys have each other. They’ll always have a friend, always have an ally, and that’s priceless. They’re growing so fast, but I’m so glad they’re able to grow together. Siblings are a special thing – even if they do call each other ‘smelly poo poo bum head’ on a daily basis at some point. They’ll thank me when they’re older. Previous Post The birds and the…birds?